Resisting that plate of pasta waiting to gratify the needs of your taste buds? It may not be all that necessary after all. If myths were to replace facts in the world of food, then there won’t be much left much to eat! If you too are a victim of the numerous food myths, then worry no more, because we at ‘Men’s Health’ have got Dr Priyanka Rohatgi, Senior Consultant, Dietician, Apollo Hospitals come to the rescue, bringing out true factsso that you can relish your favourite delicacies whenever your mood calls for it! Here’s a list of common food myths and the truths behind them. 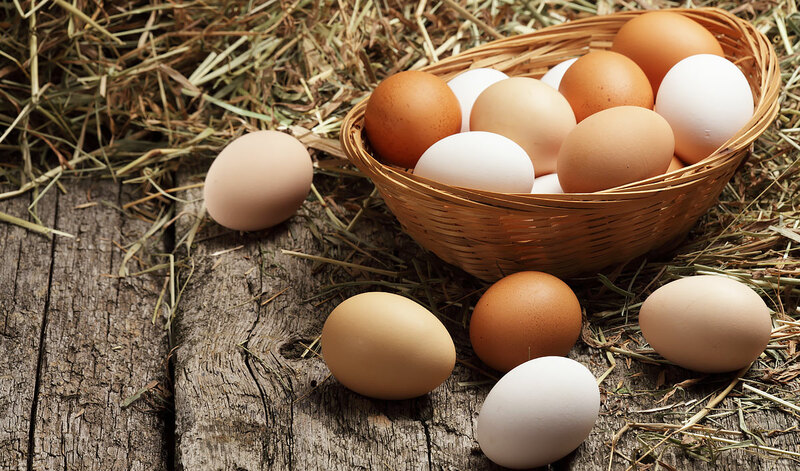 Eggs do contain a substantial amount of cholesterol in their yolks about 211 milligrams to be precise. But convicting them to be the reason for clogged arteries would not be appropriate. 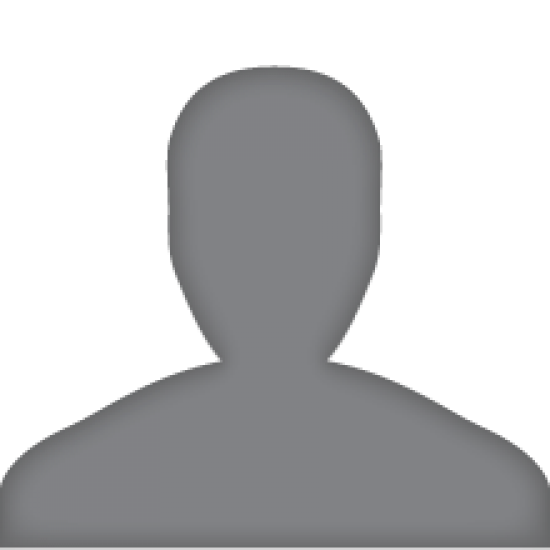 “Epidemiologic studies show that most healthy people can eat an egg a day without problems. The real reason behind high cholesterol levels is saturated and Trans fats, which have much greater impact on rising blood cholesterol,” says Dr Priyanka. Your primary sources of fuel are not evil! 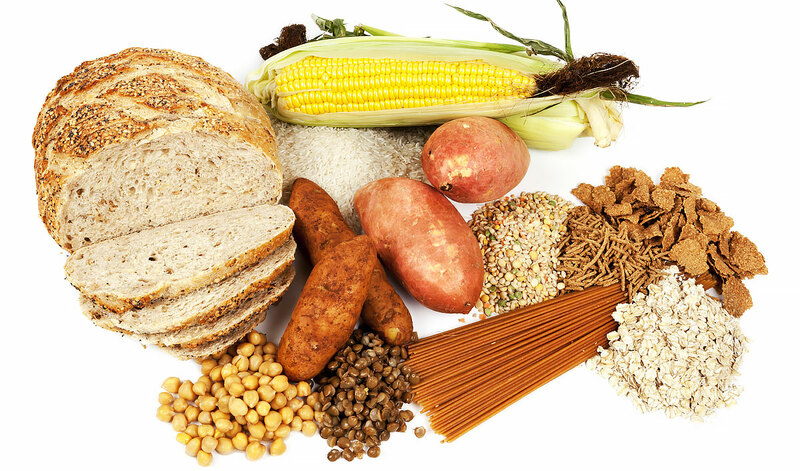 ‘Good-carb’ foods, such as whole grains, beans, fruits and vegetables are vital for getting those necessary nutrients and fibre. “There’s nothing inherently fattening about carbohydrates, it’s eating too many calories, that makes you fat.” noted Dr Priyanka. 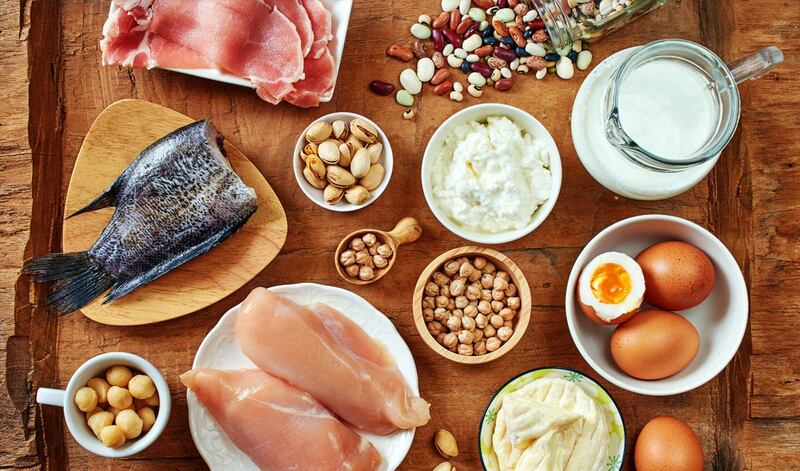 “Proteins which are needed by our body to make everything from new muscles to hormones are made up of different combinations of 20 amino acids. 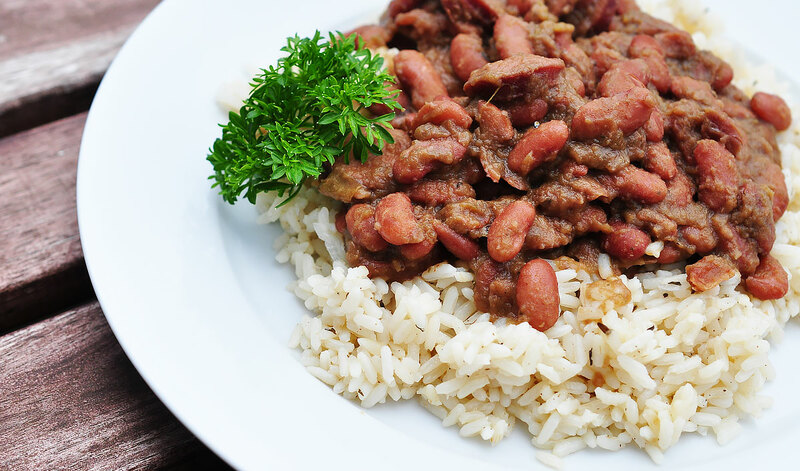 Conventional knowledge said that to get all the amino acids your body needs to make proteins, you need to pair plant-based foods with complementary sets of amino acids like rice and beans. But, the fact is that you don’t have to eat those foods at the same meal. If you get a variety of foods throughout the day, they all go into the ‘basket’ of amino acids that are available for the body to use,” says Dr Priyanka. ‘Eat your breakfast like a king, share your lunch with a neighbour and eat your dinner like a beggar”, the phrase does not hold much relevance when it comes down to consuming calories. “Calories are calories and it doesn’t matter at what time you eat them. What is the real issue is the number of calories you consume,” stated Dr Priyanka. Healthy calories coming from mixed nutrients help to get better health so calories from a bag of chips or glass of aerated drinks is a No No. Break your intake into smaller portions and throughout the day, she adds. “This is misguided thinking. It’s the heat and the amount of time you’re cooking that affect nutrient losses, not the cooking method. The longer and hotter you cook a food, the more you’ll lose certain heat- and water-sensitive nutrients, especially vitamin C and Thiamine. 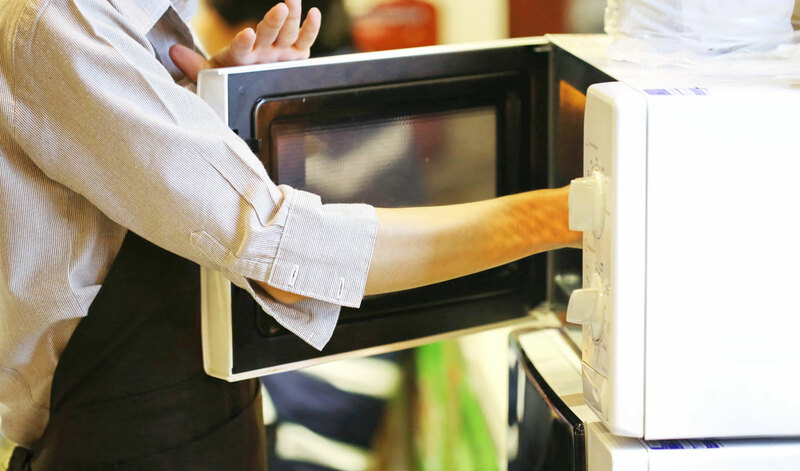 As microwave cooking often cooks foods more quickly, it can actually help to minimize nutrient losses. The cooking container matters most. Say no to all plastics in microwave” says Dr Priyanka. The occurrence of white patches on your skin can be caused due to a fungal infection or destruction of pigment-forming cells called melanocytes in certain parts of the body, usually face or hands. 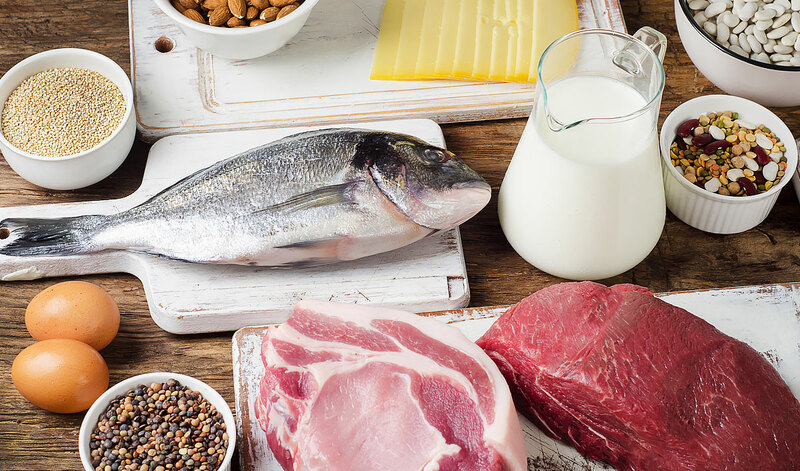 “There is no scientific evidence or study that suggests milk and fish together is a bad combination. It is a myth and several modern recipes and eating habits prove that it not associated with any allergy or skin disease. ” says Dr Priyanka. Each food has different pH n digestibility, she adds.